Never trust a mermaid's kiss. Tyler McColdrum has a bright future on the professional surfing circuit until his father tragically dies at sea. Unable to pay the bills, Tyler and his mother leave California and move to his late grandfather's cottage in Land's End, Maine—a world away from the life he's known. Not even the stormy Atlantic can douse Tyler's surf stoke, but when mariners go missing off the coast, legends as old as the sea itself suggest something lurks beneath the surface. As the police investigate, his friend Kiwa—the only female surfer for miles—indicates there's more to the McColdrum family history than blood and bone. Amara is a beautiful mermaid, a mero, who wants a life on land away from her sinister sisters. As charming as mero are, with musical voices and a tempting gaze, they're also brutal and cruel, stealing the souls of sailors. As Initiation nears, Amara learns Poseidon selected her as consort and her desperation for freedom increases. When Tyler encounters Amara, he falls hard for her. The ocean is no longer safe for him, but he trusts their love can overcome her mero nature. As locals and officials wage war against the sea, trying to keep mariners safe, Tyler and Amara struggle with how to protect each other. 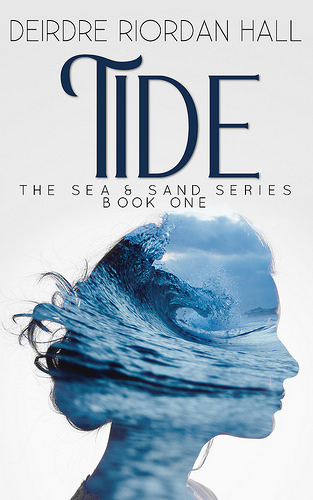 One winner will win a copy of Tide by Deirdre Riordan Hall. This giveaway is open international as long as the Bookdepository ships to your country. 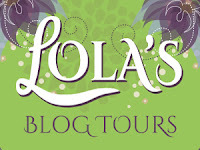 is the author of the young adult bestsellers, Sugar and Pearl along with women's fiction. When she's not writing, she's probably surfing or in pursuit of magic. She also has a healthy case of wanderlust, loves chips and salsa, and dreams about learning no less than three languages. Join her monthly newsie.